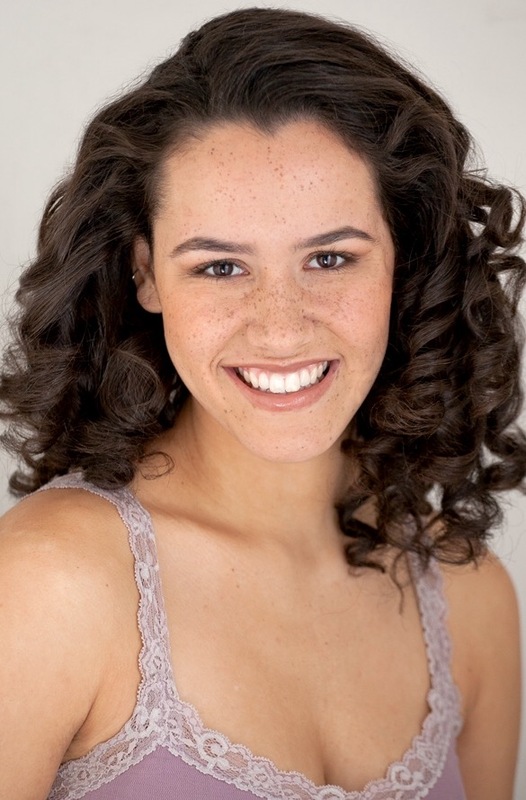 CHABLIS QUARTERMAN is a native New Yorker who has studied acting at LaGuardia Arts. She has been nominated in the Best Actress category at the Strawberry One-Act Festival two years in a row. She has also been performing standup comedy around the city for the past 3 years. She finished all levels at the People’s Improv Theater (The PIT), and has been passed as a regular standup at Comic Strip Live. Earlier this year, she was cast as Margaret in Offline Production’s staging of “Much Ado About Nothing.” Chablis is thrilled to be a part of her second Offline Productions show.